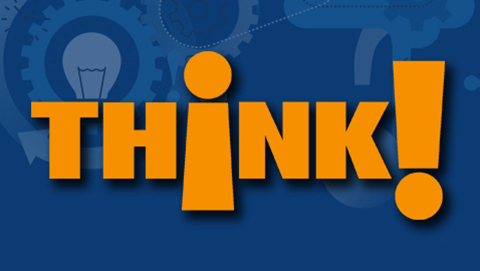 Explore the issues that affect our region and beyond. 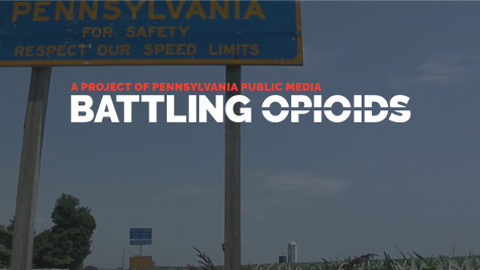 An in-depth, multiplatform look at the crisis in Western Pennsylvania. 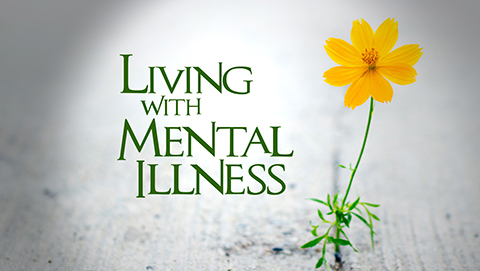 A multi-platform project to raise awareness, showcase positive outcomes and above all, end stigma. 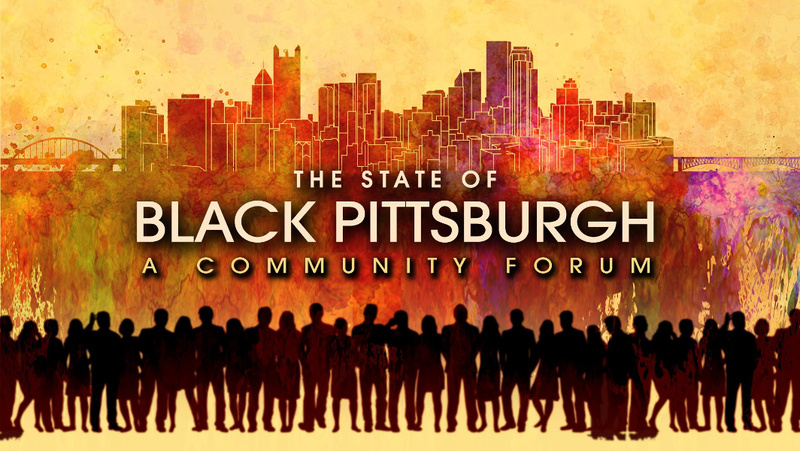 Educators, politicians, activists, and community leaders discuss the issues that shape the community. 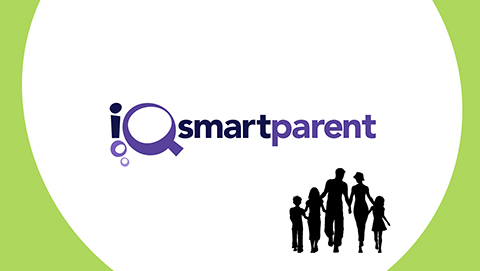 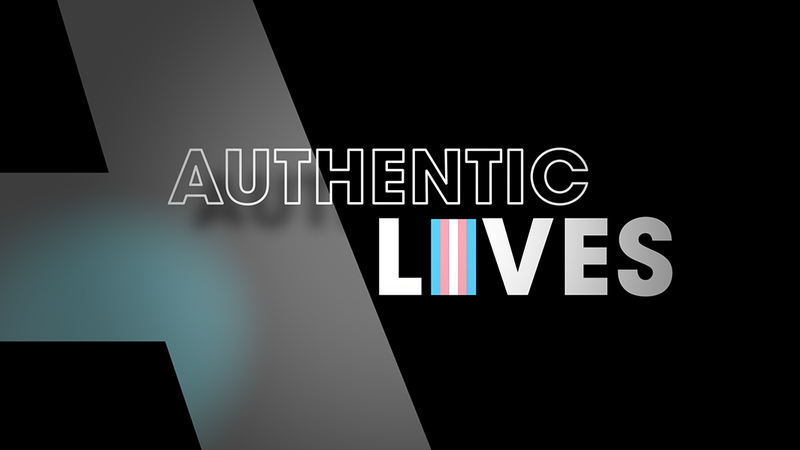 Am Emmy Award-winning program about parenting in the digital age. 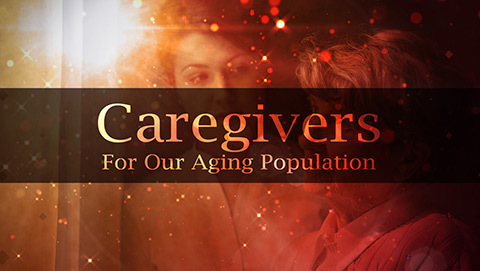 Witness the challenges facing aging seniors and their caregivers. 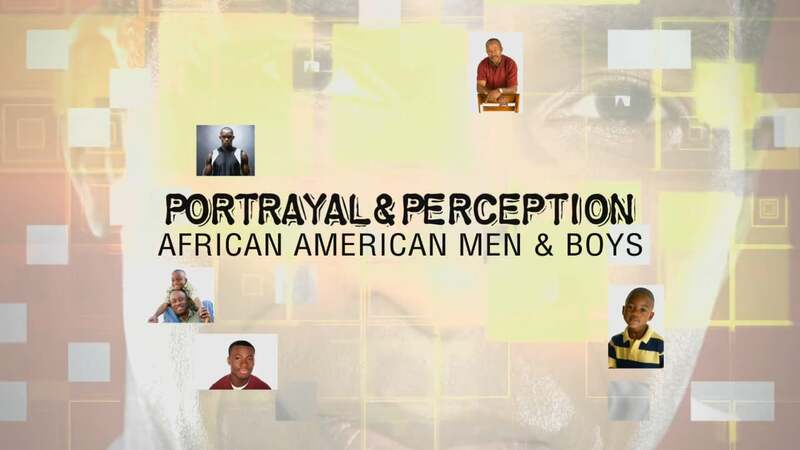 Explore how the media portrays African American males and how society views them as a result. 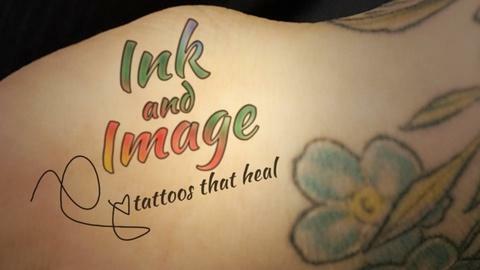 Learn how tattoos can transform in ways that go far beyond body art. 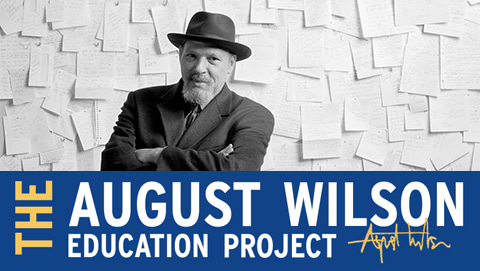 A broad spectrum of individuals and organizations collaborate around issues that confound and divide us. 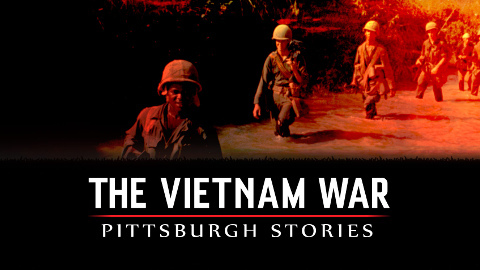 A look at Western Pennsylvania's connections to the Vietnam conflict.